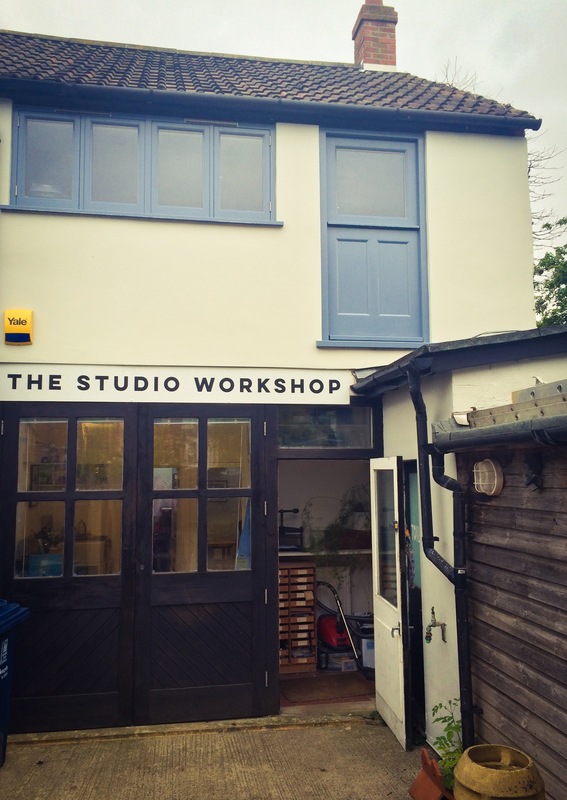 In the heart of east Oxford The Workshop Studio offers affordable space to the creative community in our city. Managed by Populate the studio is home to a small number of professionals who share our ethos and often contribute to our events and projects. Populate is always on the look out for spaces it could manage to offer affordable studio space within Oxford.